iPhone X has made many phones rush to imitate. In fact, Notch design itself is out of frustration but did not expect to cause so many followers. 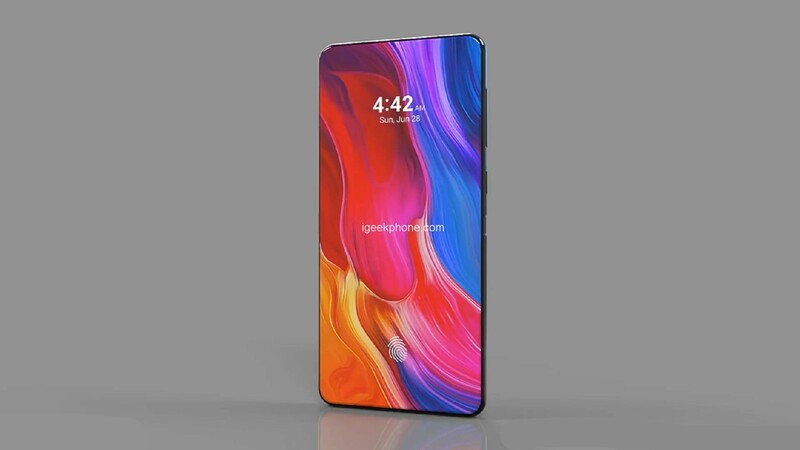 Recently, a concept map of Xiaomi Mi X broke out on the Internet. Although Notch was also designed, the value of Yan is much higher than that of iPhone Mi X. 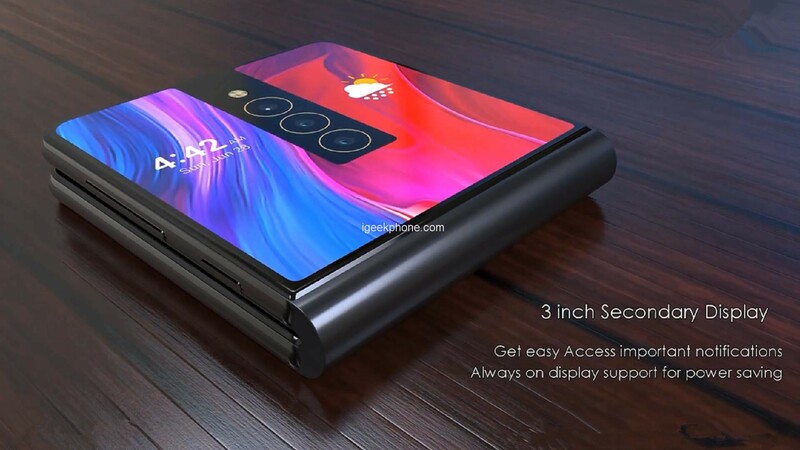 Even some peoples read the concept map and put it: If the screen of this real machine is really 94%, give me iPhone X.
Let’s take a look at how high the value of this Xiaomi Mi X concept picture is? It can be seen from the concept map that the screen ratio is very high. According to the exposure specifications, the screen ratio is 94%, almost no border design, using a 6-inch AMOLED touchscreen with a resolution of 2160×3840, screen color Also up to 16 million. Although the screen is so good, the design of Notch is also used on the forehead, but the function is not lost to the iPhone X. 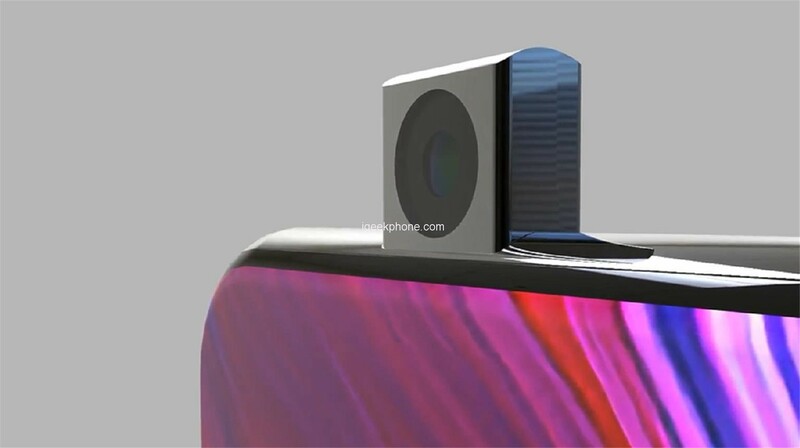 It will also be equipped with an infrared sensor and also unlock 3D face recognition. Of course, one of the biggest highlights is that it will also use the screen fingerprint recognition technology. In fact, the function of unlocking the fingerprint under the screen is also the development trend of the mobile phone. At present, only VIVO has this function. I believe that there will be more and more mobile phones equipped with this function in the future. 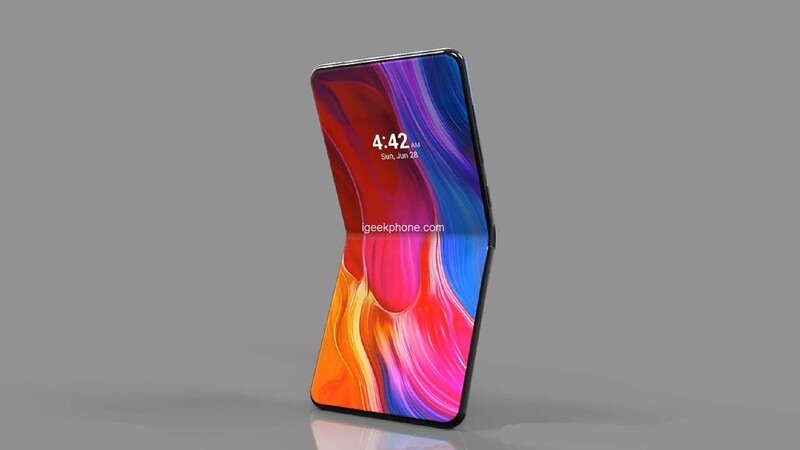 This Xiaomi MiX is also very interesting to design a screen on the back of the fuselage. 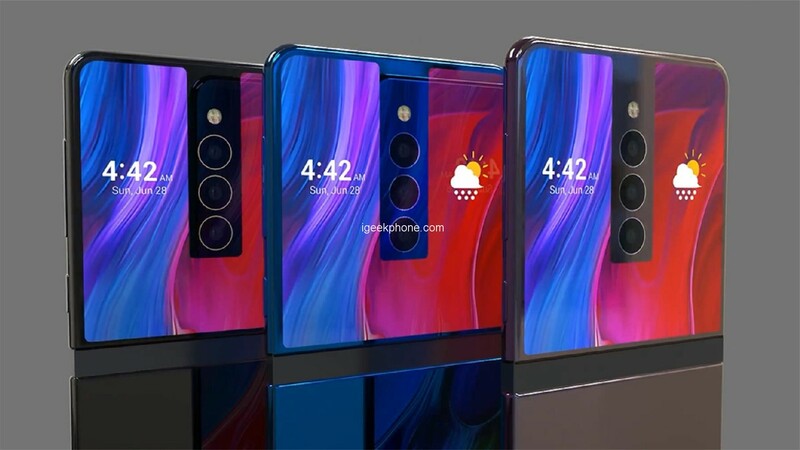 At present, the dual-screen mobile phone already has ZTE’s folding dual-screen mobile phone, and this front and rear screen design has also appeared before Meizu, but this design It is not called the mainstream. In contrast, this design of Xiaomi MiX, a set of cameras in the middle of the screen, this design is very rare. The back of the Xiaomi Mi X will also be made of Corning Gorilla glass. The line of the frame is very obvious. It doesn’t have a curved design, but the brick style, plus the screen ratio is so high, so it is very Features. 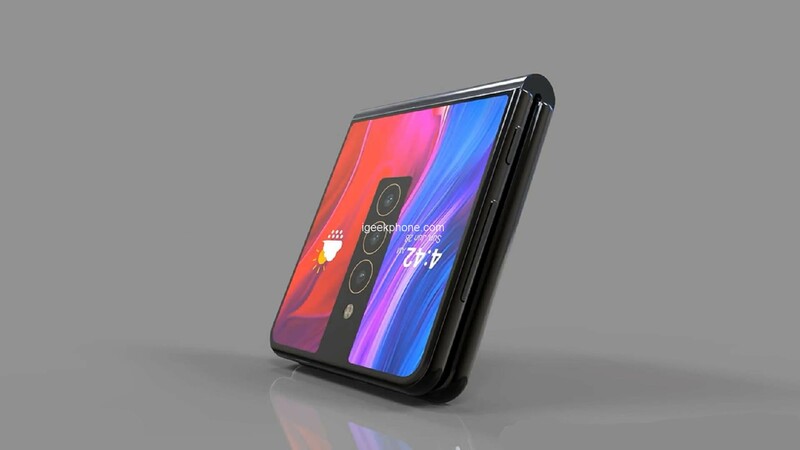 This concept map is called Xiaomi Mi X, and it also uses Qi Liuhai design, so there is a hint of the challenge of iPhone X, and from the concept design, it can be seen that Notch is doing smaller than iPhone X. No wonder users will Say: Give me iPhone X and don’t change.